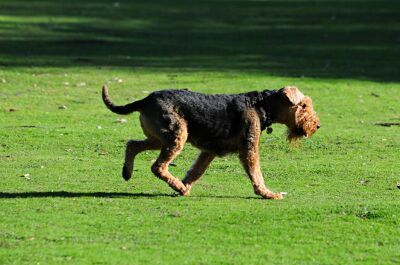 For the past two weeks my husband has walked with Oscar and I in an attempt to get fitter after his surgery before returning to work. And those are Oscars’ friends. 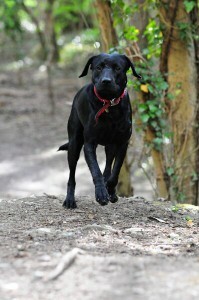 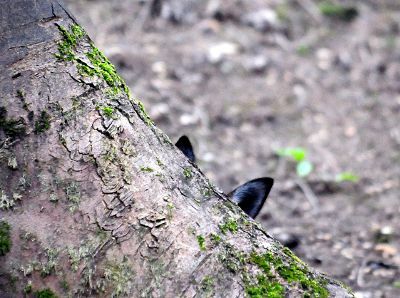 We walk every morning, enjoy the woods, the sounds & beauty of our surroundings. 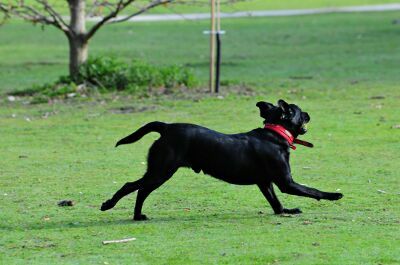 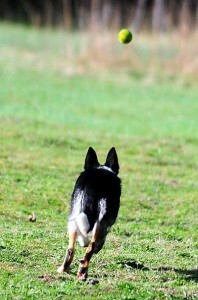 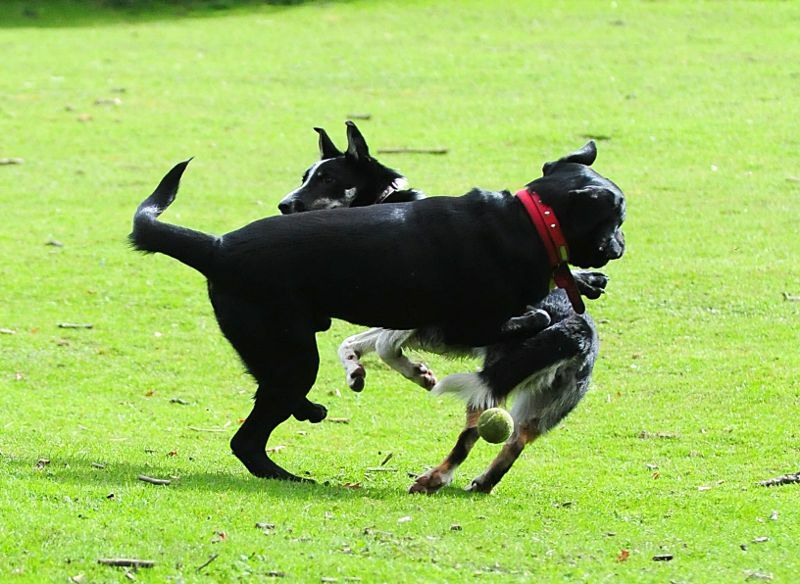 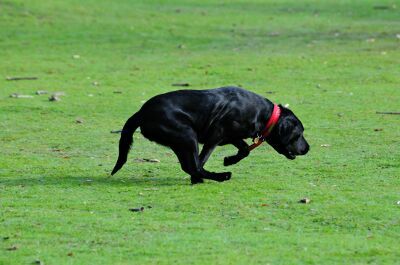 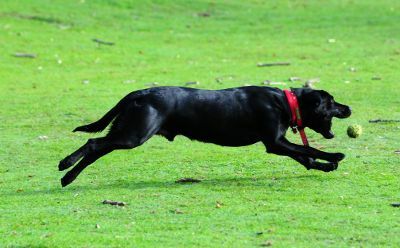 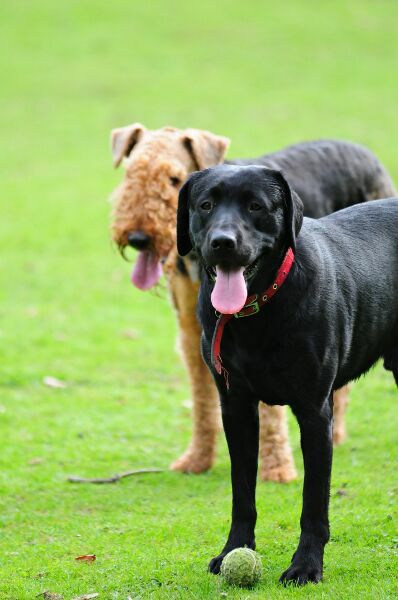 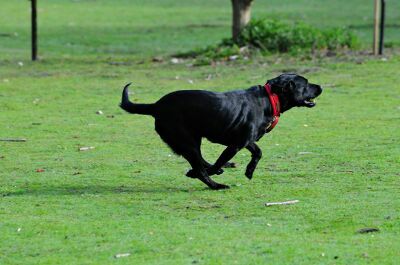 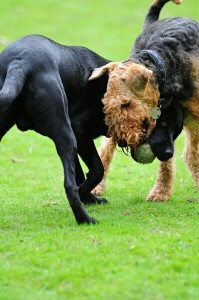 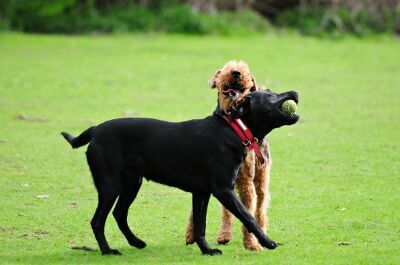 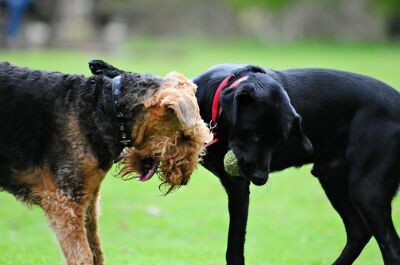 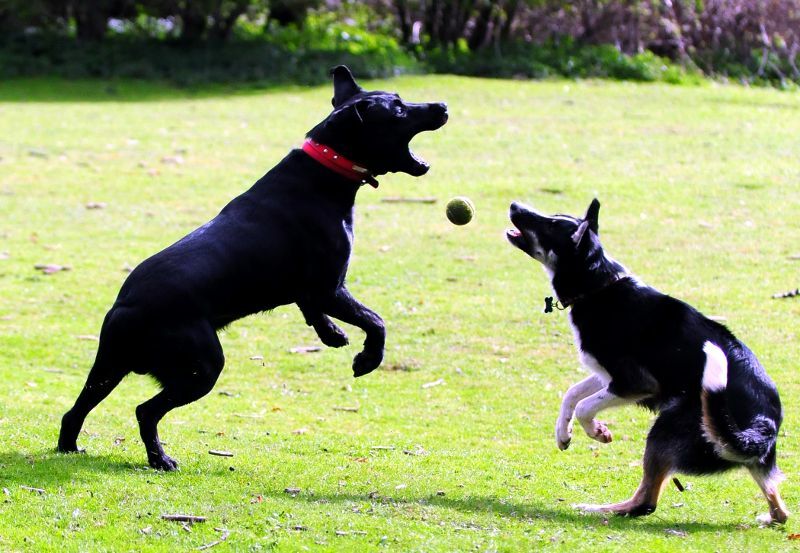 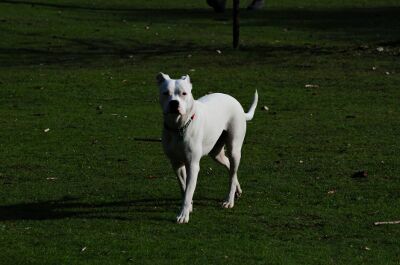 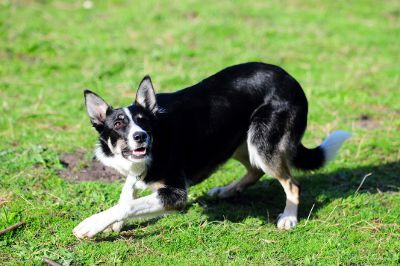 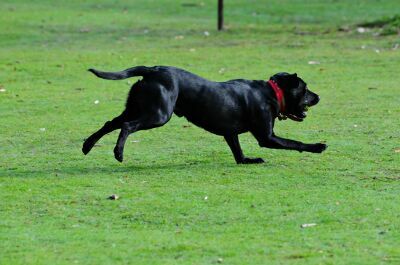 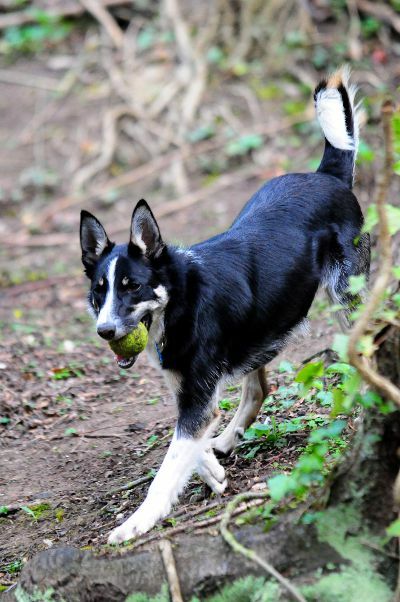 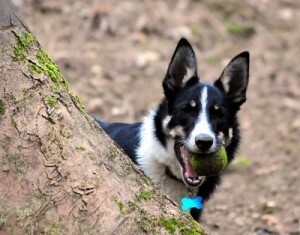 A ball will always enliven a walk in Oscars’ opinion but friends to bounce and run with are far better. 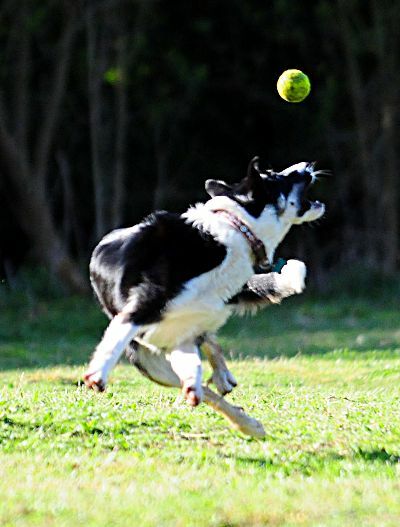 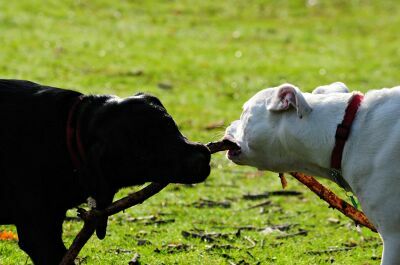 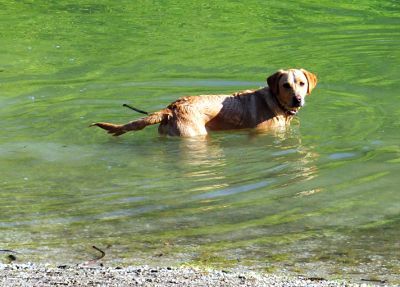 Gorgeous doggie pictures, thanks for sharing. 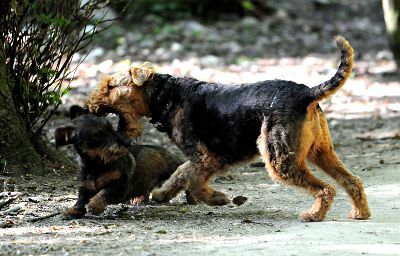 Happy puppies! We have two rescues now: Molly the Airedale and Magic the cattle dog mix. 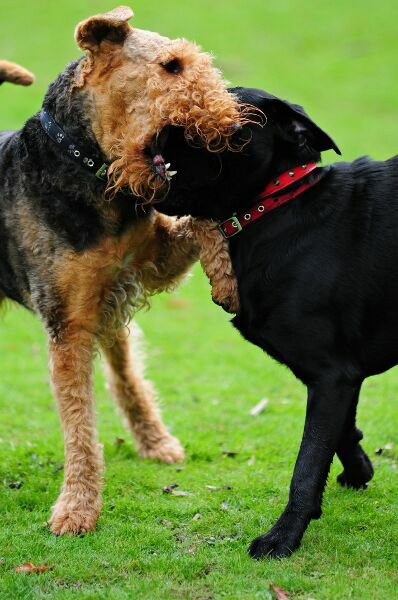 Our home is now bite-face, slap-dog, chase-me-chase-you central! Thanks for sharing, Diana – what joy! And what a great photographer you are. 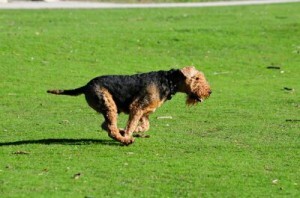 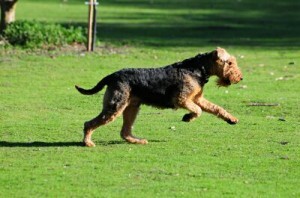 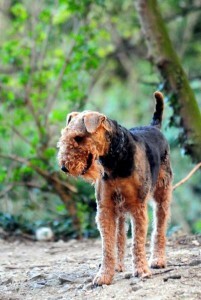 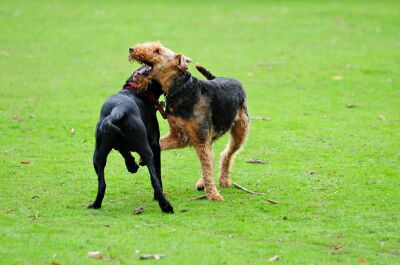 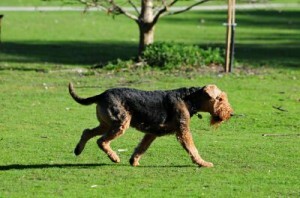 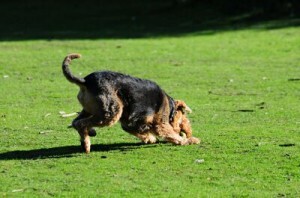 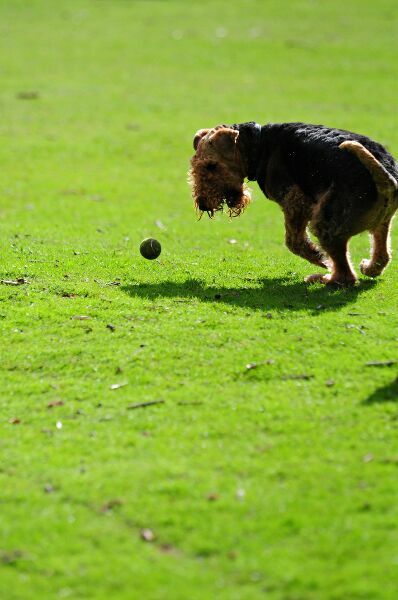 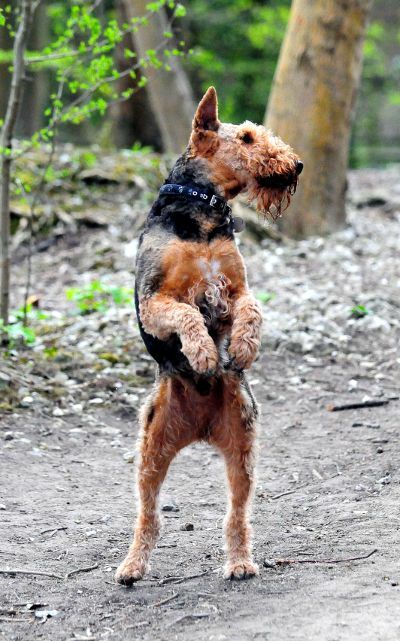 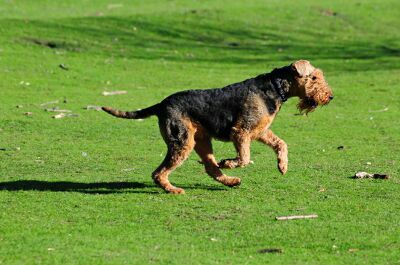 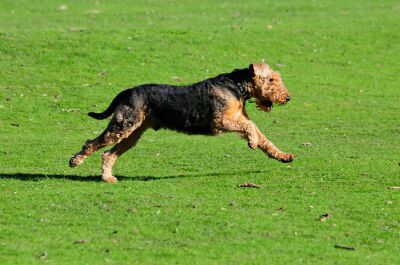 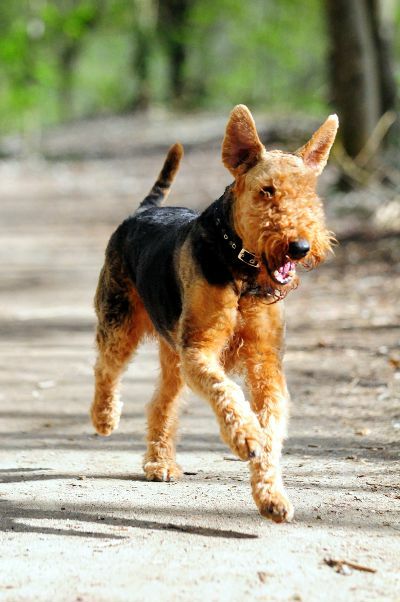 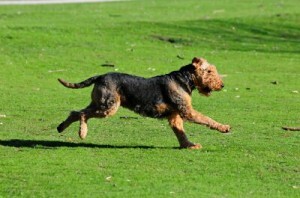 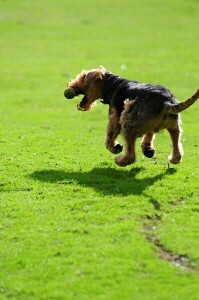 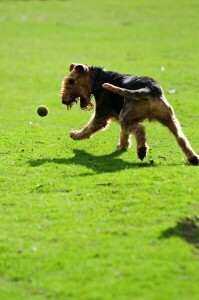 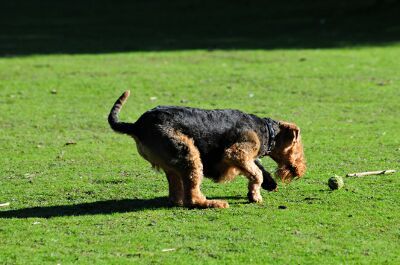 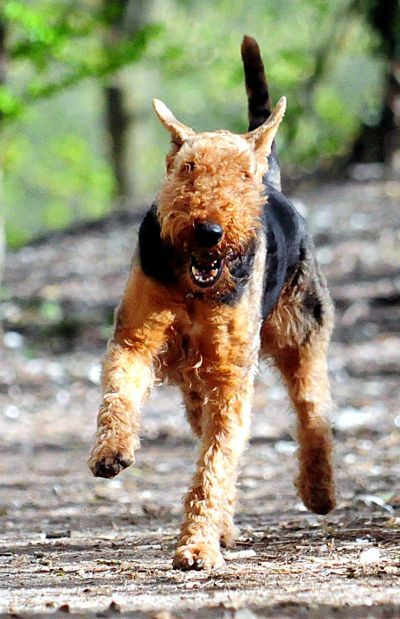 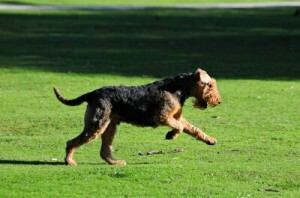 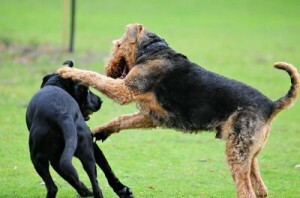 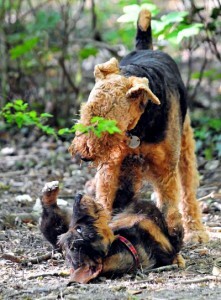 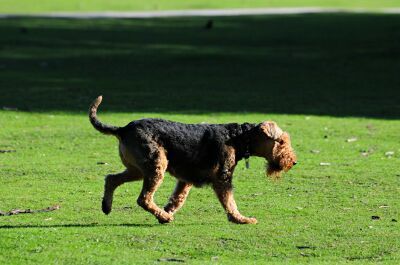 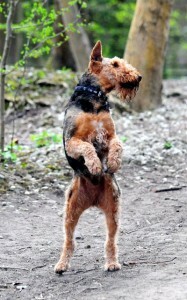 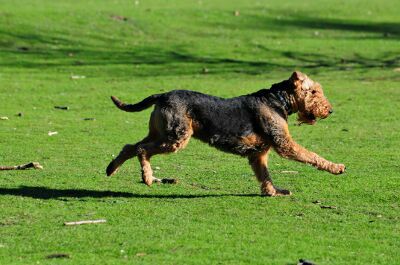 Here’s a link to my favorite Airedale pic (it’s on Facebook, so link will probably only work if you’re logged in): https://fbcdn-sphotos-e-a.akamaihd.net/hphotos-ak-frc1/306854_2165192003759_5080575_n.jpg. I can’t take credit for the photography I’m afraid. My husband is the photographer in our house!